On the third Thursday of every month I am a tour guide for a circuitous trolley route in downtown Akron. 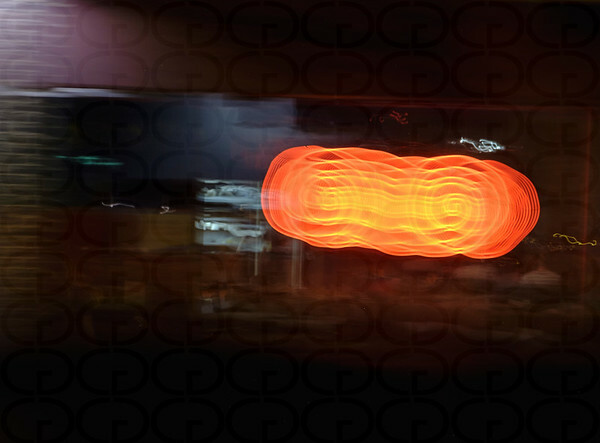 Intentionally abstract, these images represent the feeling of the December 2017 ride- four solitary hours on a converted city bus. As always, beauty can be seen in unlikely circumstances.